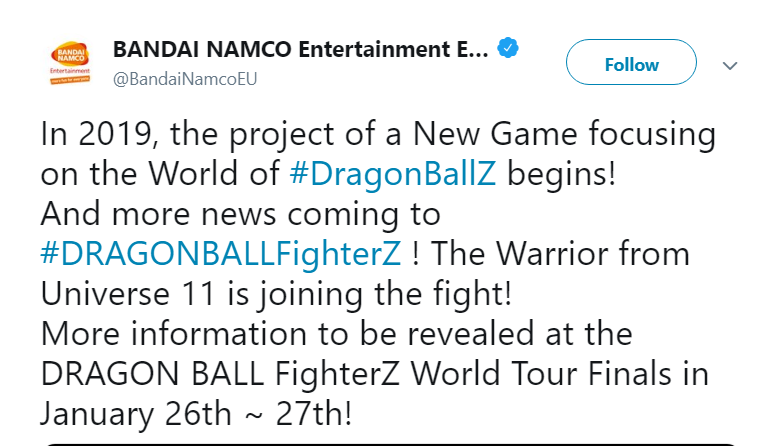 A Brand New Dragon Ball Z Action RPG Game Announced! They are really happy and even we are very happy! There’s not much detail right now but we will update you guys as soon as we get some fresh update. Well, the tweet has just gone viral now and the replies are all positive till now. 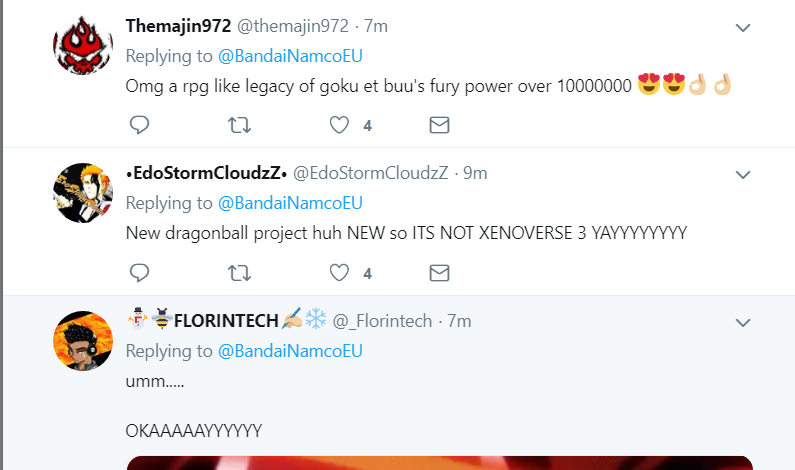 People are comparing it to the old classics like Buu’s Fury and Legacy of Goku! I think a combined remake of all those sagas is going to be a MAJOR hit and it’s a good move from Bandai Namco! Well, that’s it for now. I am just so hyped up for this game. It’s been just 10 minutes since the announcement but I have started imagining the kind of things they can include in this game. I hope it is available on all consoles and PC obviously. Well, damn! The name is also so cool – Project Z! Well, I just hope it lives up to the hype! Well, that covers the whole topic for now. Let me know what do you guys think about it down below! 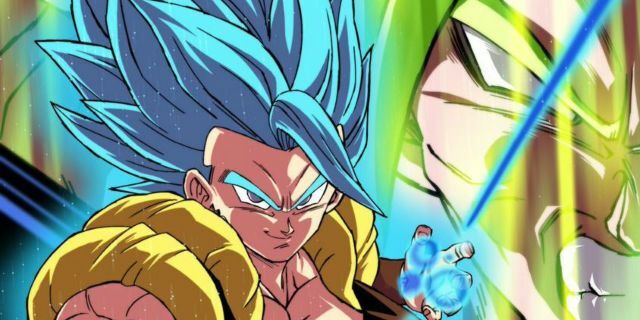 Next story Dragon Ball Super: Broly Has Been Officially Released In The United States! 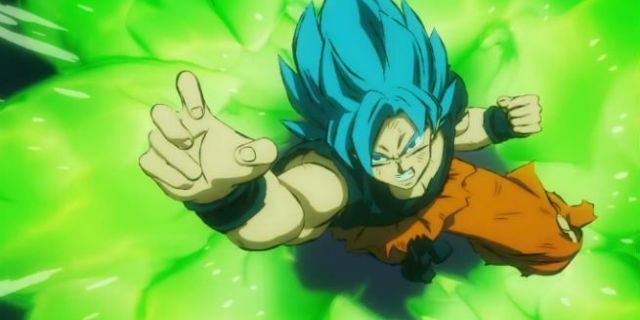 Previous story Dragon Ball Super: Broly Nominated For 42nd Japan Academy Prize!